Just 2 more days until you put on your costumes and go door to door filling your pails with candies. 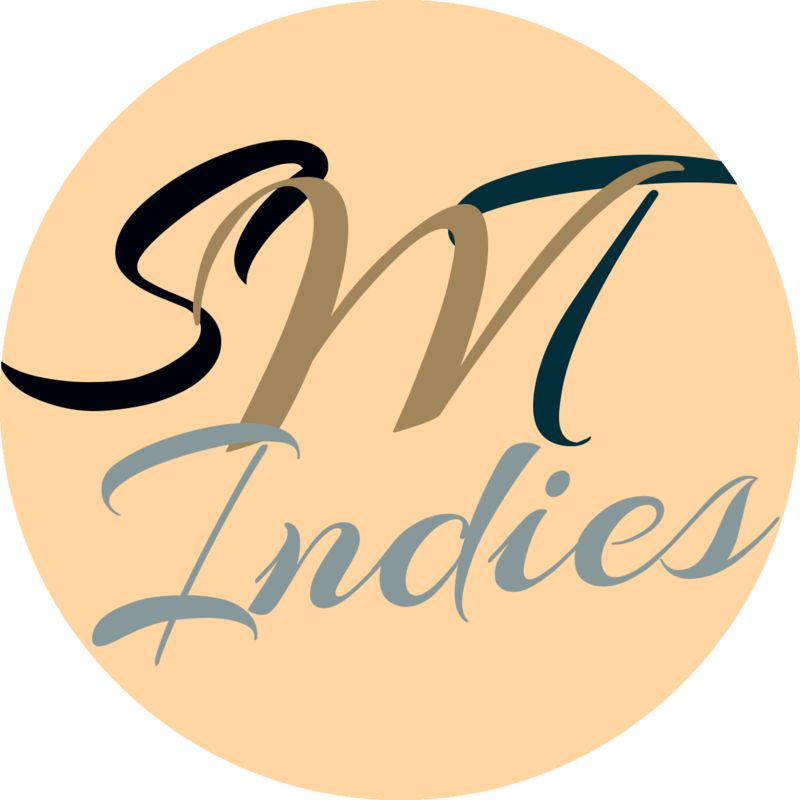 Here are some books and games to tide you over and some songs to sing along the way. Simon loves everything about Halloween: the candy, the costumes… but what he loves most is scaring others. Last year, he invited Jim to his house for a Halloween party, but before Jim even arrived at Simon’s front stoop, Simon had scared him away. This year, Jim has invited Simon to his house for a party. Everything appears very un-scary, but he has some tricks up his sleeve. 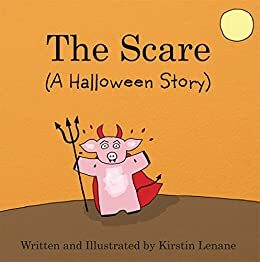 Both young and older readers will enjoy this delightfully chilling tale about two best friends. There are all kinds of creatures in the house: a big Ma monster and her wee monsters two, a scrawny black cat and her wee kittens three, a green Pa goblin and his wee goblins four, and more! Count along as the creatures prepare for the Halloween Fright. 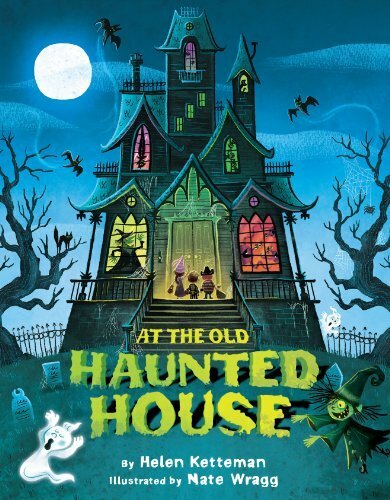 The text, written in the pattern of the popular poem “Over in the Meadow,” makes reading aloud fun, while the cinematic illustrations set the scene for an unforgettable romp through the old haunted house. Trick or treat! Bobby and Tucker were best friends who loved everything about Halloween. They dressed up to be whoever they wanted for the entire day-even at school. They ate spooky treats made homemade by their mothers and teachers. There were mummy dogs, bat brownies and ghost made from popcorn. They would always go to the neighborhood haunted house and then the finale. Trick or treating! 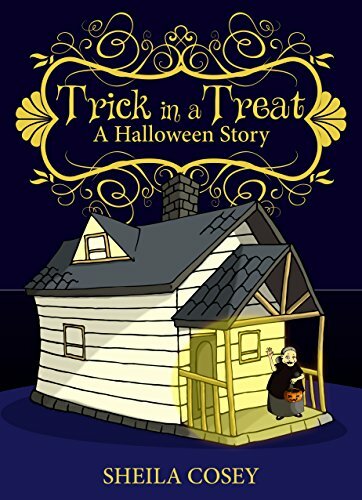 Trick in a Treat is a fun and magical story for children and parents alike. Enjoy! 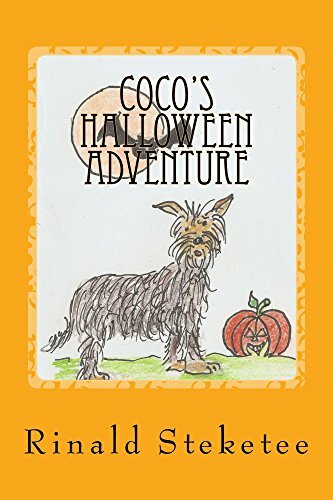 Coco goes door-to-door, looking for treats. But in each house he visits, a monster he meets. Each monster has a trick up his sleeve. Will Coco ever a treat receive? There are 15 more songs on the Super Simple Songs’ Halloween Playlist, and even more on their Youtube page. The Costume Quest Series from Double Fine Productions is a cute and easy RPG. You play as either Wren or Reynold and have to save your twin from no-so-scary monsters with serious sweet tooths. As you battle your way through the levels, you also get to trick-or-treat and collect costumes with different abilities. It’s the kind of game that anyone with decent hand-eye coordination will quickly master so the whole family can play together. Have a Safe and Happy Halloween! We hope to see you back here soon. Maybe around Thanksgiving? This is our final Family-Friendly Friday for October. If you’d like to see more lists for future holidays or throughout the year, leave a topic suggestion in the comments below or on our social media. We’ll do our best to accommodate as many as possible.